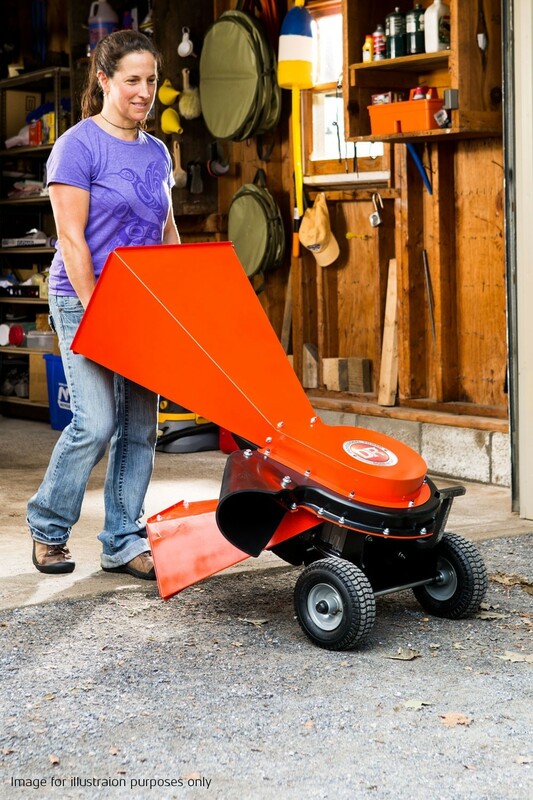 The DR all purpose chipper and shredder is powered by a recoil starting Briggs & Stratton 208cc OHV engine producing a 9.5 Ft. Lbs. 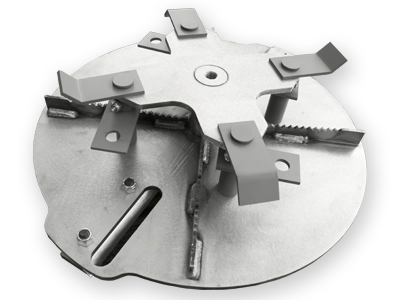 Torque capable of chipping 3" thick branches and shred yard waste up to a thickness of half an inch reducing it to approximately a tenth of its size. 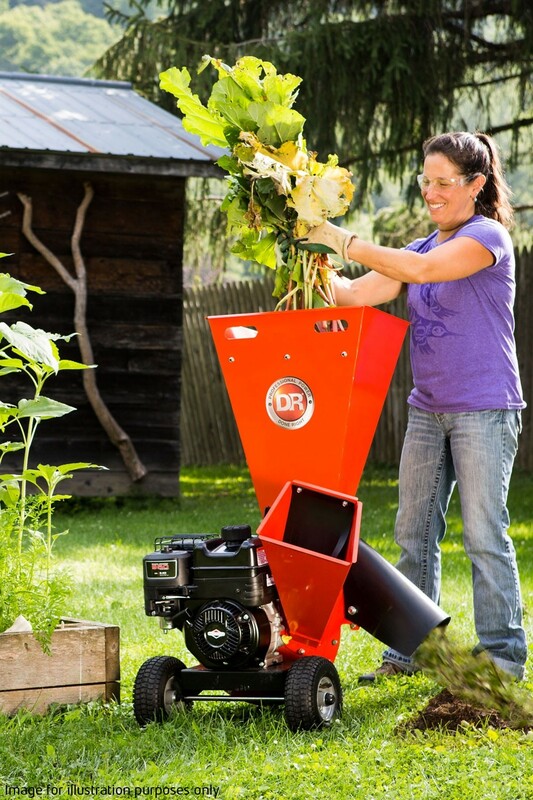 The shredding is accomplished by 8 free swinging hammers that mash and pulverise materials into an organic mulch which is perfect for tilling int the garden. 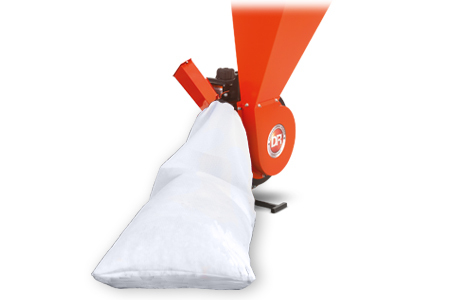 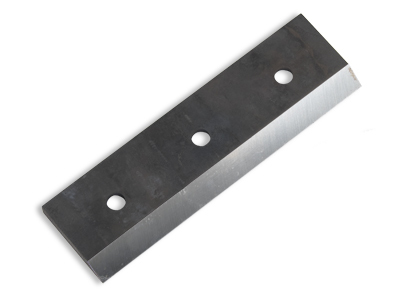 The hardened steel chipper knife creates wood chippings which can be collected in the collection bag and used to decorate flower beds or lining pathways. 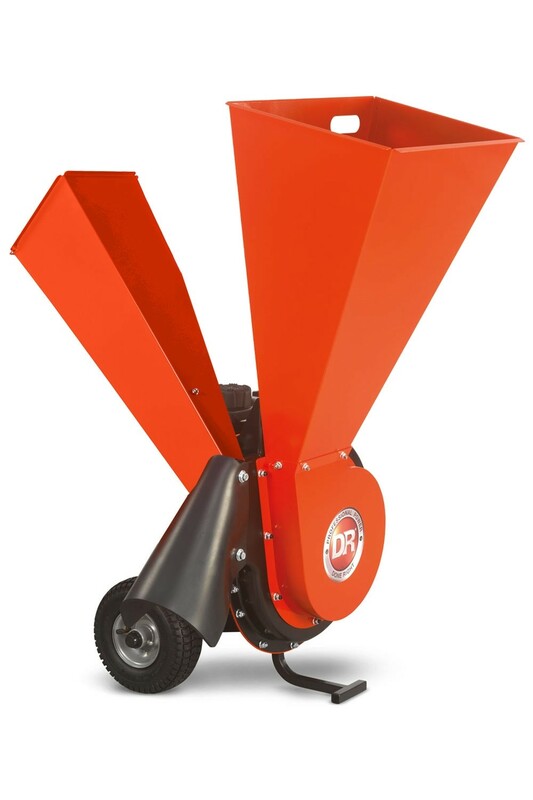 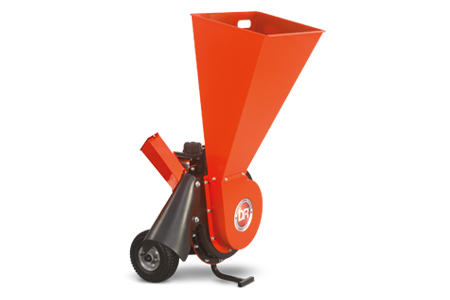 DR Chipper Shredders have two separate chutes. 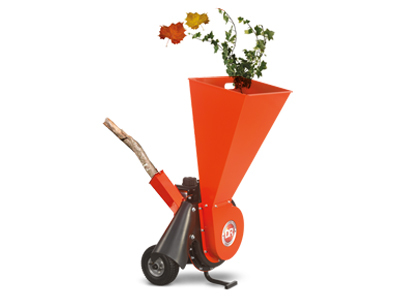 Discard leaves, weeds and green garden waste into the top chute and feed branches up to 3" thick into the other to be chipped.